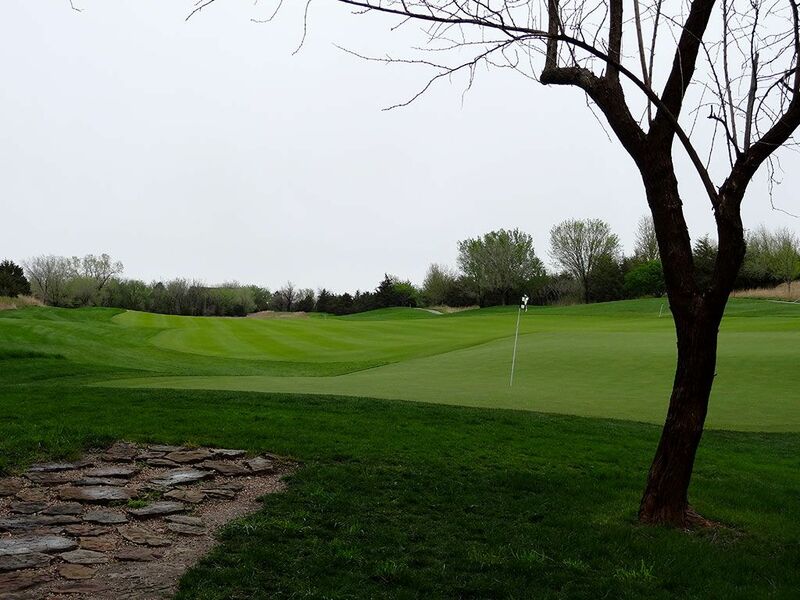 Course Website: Official Website - Visit Flint Hills National Golf Club's official website by clicking on the link provided. 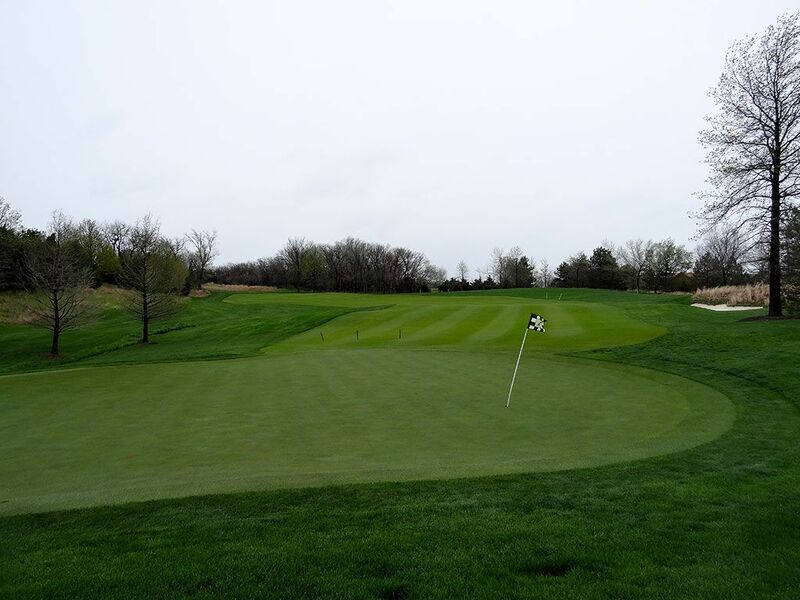 Accolades: Ranked 2nd in Kansas on Golf Course Gurus' Best in State list. 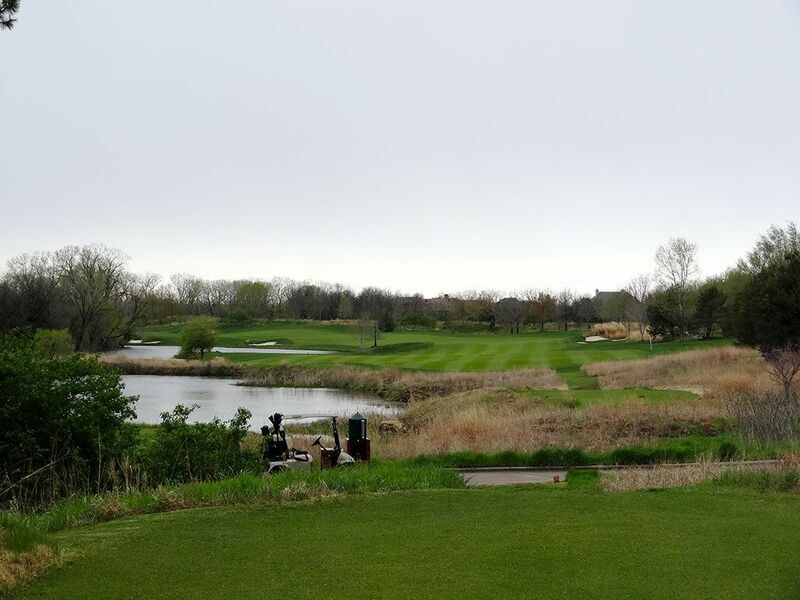 What to Expect: When you visit a private Tom Fazio designed course you can count on a few things; great turf conditions, quality amenities, and excellent closing holes. A visit to central Kansas is no different in what you will discover while at Flint Hills. 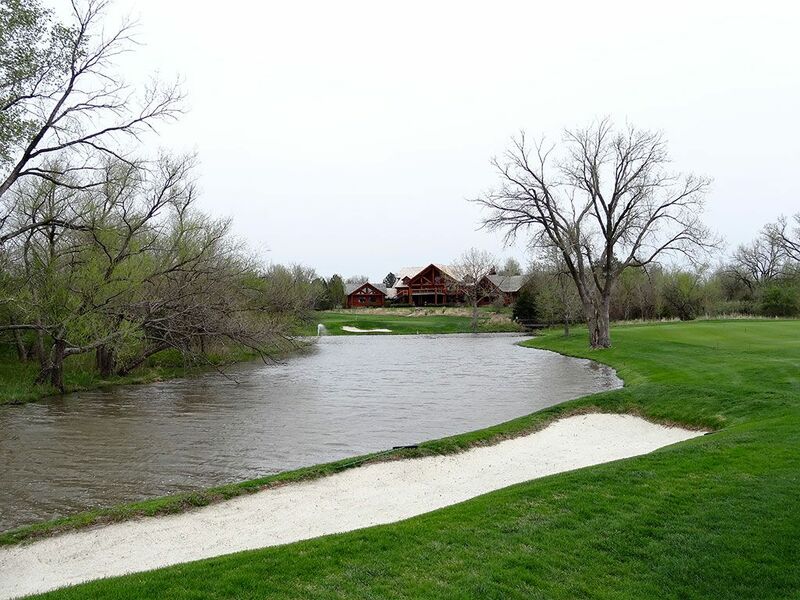 The club enjoys an isolated setting surrounded by trees along the outer boundary while a combination of trees, fescue, and water characterize the interior of the property. Like most Fazio courses, the routing enjoys a nice variety of hole lengths including a driveable par 4; many golfers favorite offering. 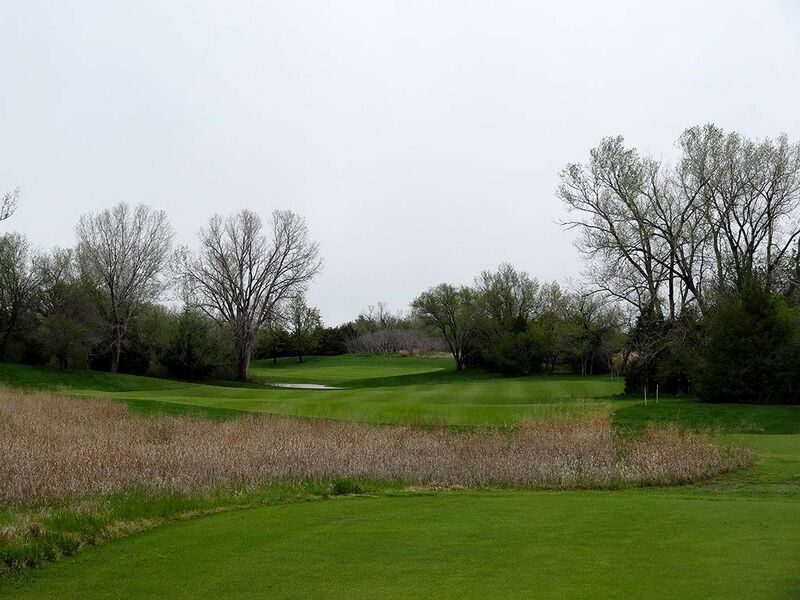 The course is mostly flat with little elevation changes throughout the routing yet views and vistas across the course are better than you would expect for the prevailing terrain. 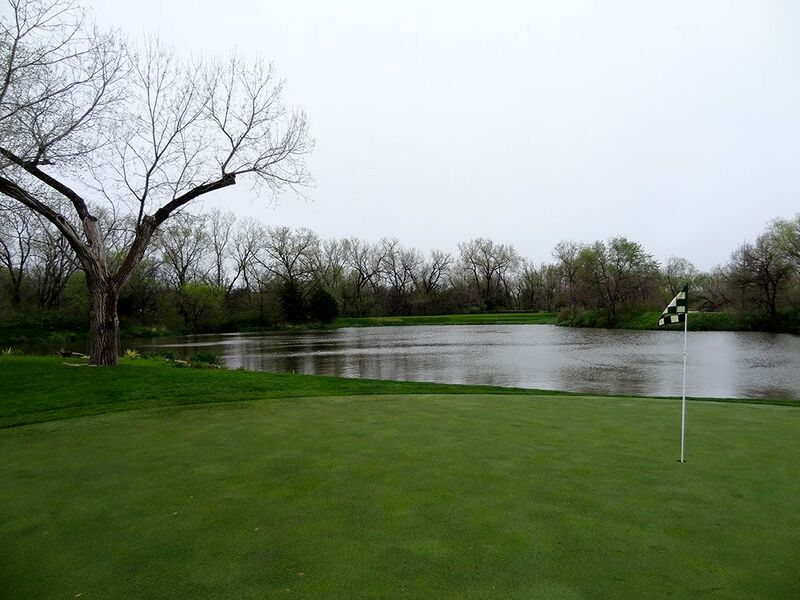 The best holes at Flint Hills come in the middle and end of the round where water is also most prevalant. 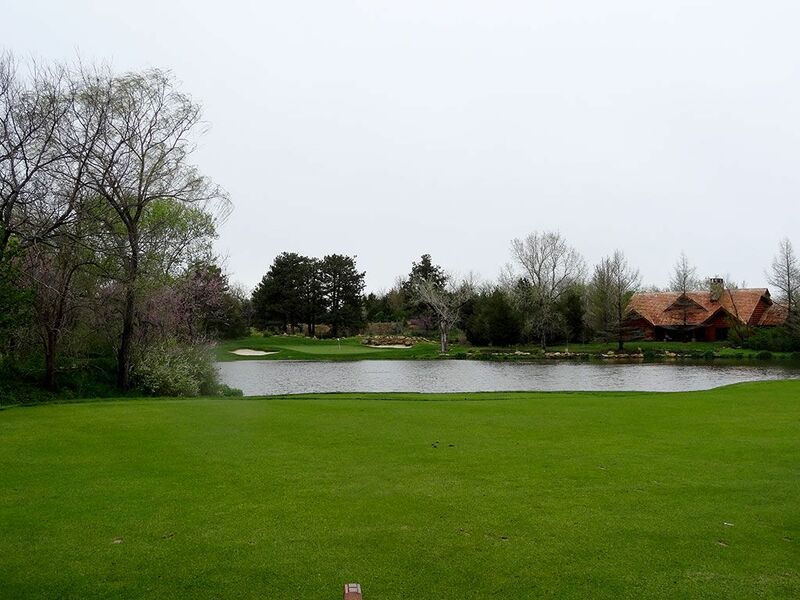 In the end, Fazio did a great job with the property he was given to work with in Kansas and the playable layout will be enjoyable for most every skill level. 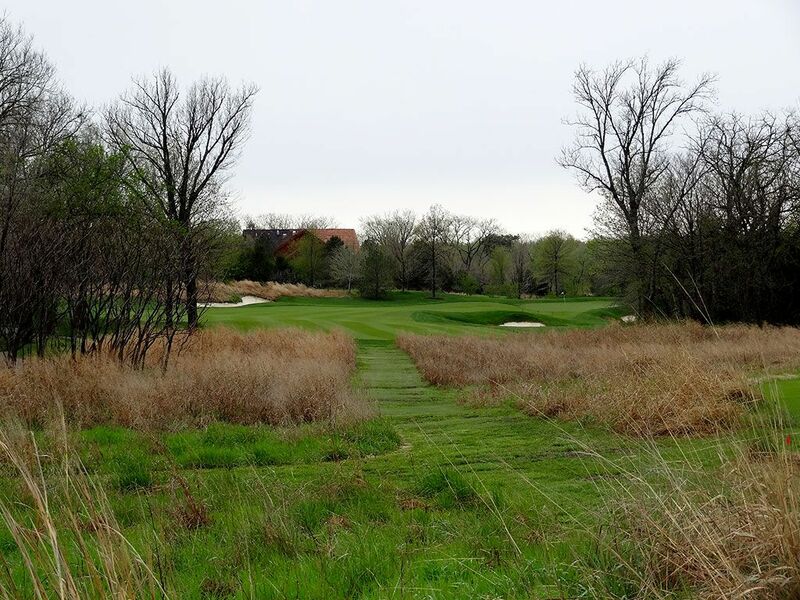 Signature Hole: 18th Hole – 496 Yard Par 5 – The closing hole at Flint Hills is also its most dramatic as it creates an impressive risk/reward opportunity to finish on. Less than 500 yards even from the back tee, this hole is reachable for many golfers that are willing to challenge the lake fronting the green. The clubhouse frames the background for the green while a lone bunker sits between the water and putting surface in the front. The best miss is long and left given the amount of extra grass to land on plus the fact that the right side is protected by a tree that could swat balls back into the water if the wrong branch is confronted. 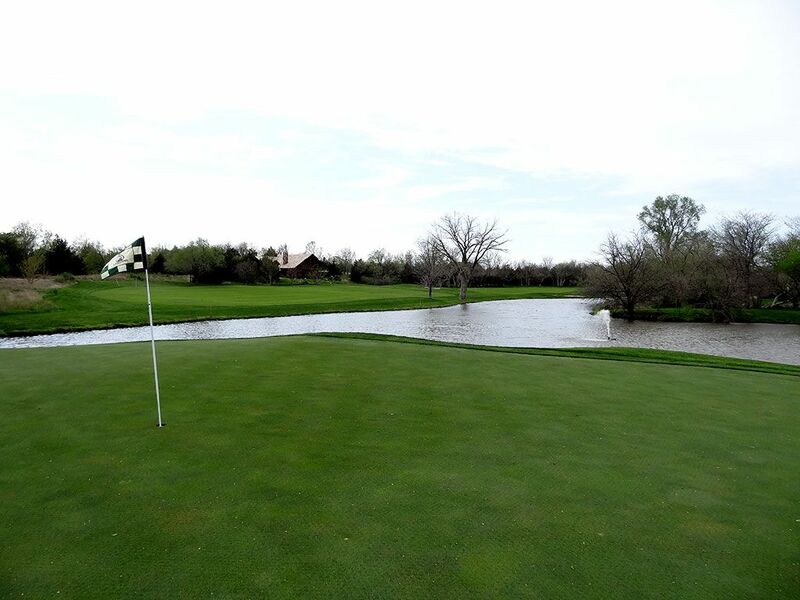 A fountain is found in the water short of the left side of the green and can be an extra indicator of what the wind is doing around the putting surface. 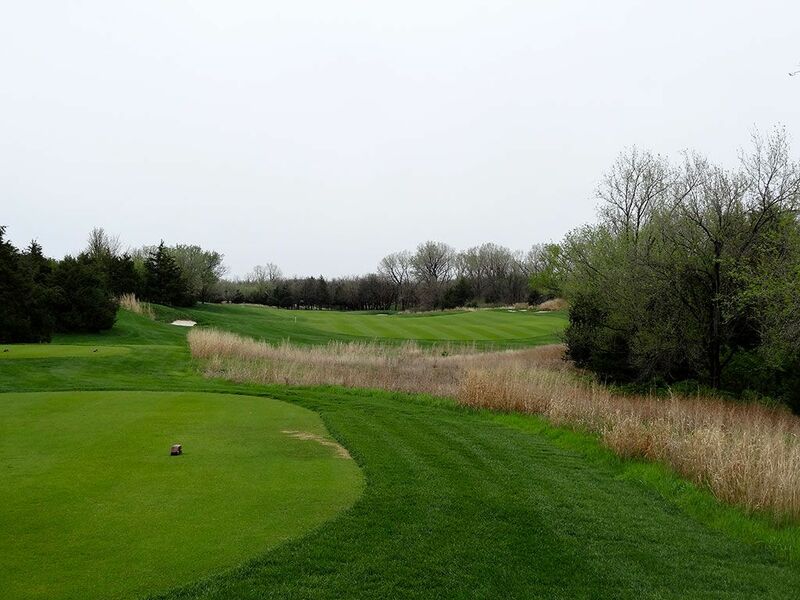 A heroic hole and can yield 3s as quickly as it does 7s, the finisher at Flint Hills is certainly one you will remember. 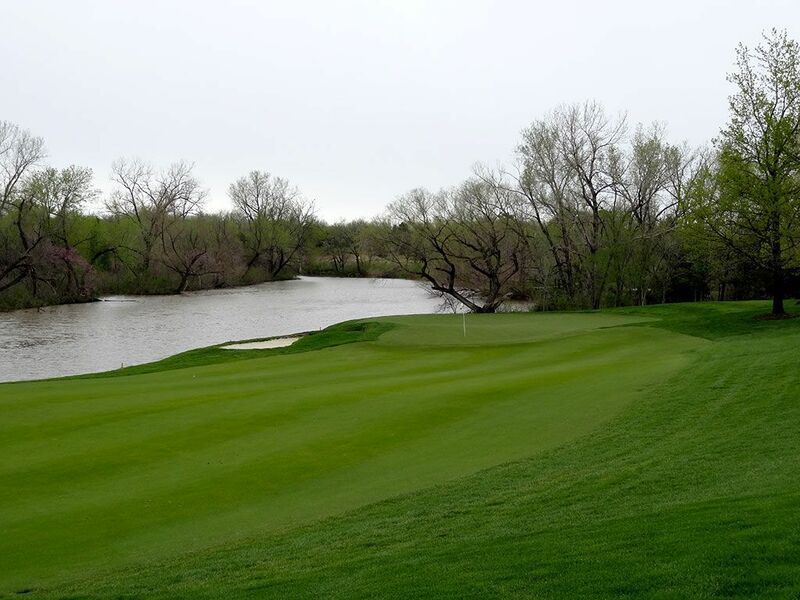 Best Par 3: 10th Hole – 169 Yards – The most attractive hole at Flint Hills is this one-shotter that plays over the water to a green that boasts a pair of bunkers; one of which is supported by stacked flat rock across the back. The green slopes significantly from left to right and has a ridge in the front third that makes a front pin placement a high risk/high reward proposition to attack. Ultimately one of the great experiences associated with golf is the eye candy the player gets to take in while spending four hours on acres of beautifully manicured parkland and the 10th hole is one of those moments that makes you appreciate that fact. Best Par 4: 7th Hole – 439 Yards – This hole is all about the green. The drive is relatively straight forward but then players are faced with the most interesting and undulated green on the course. 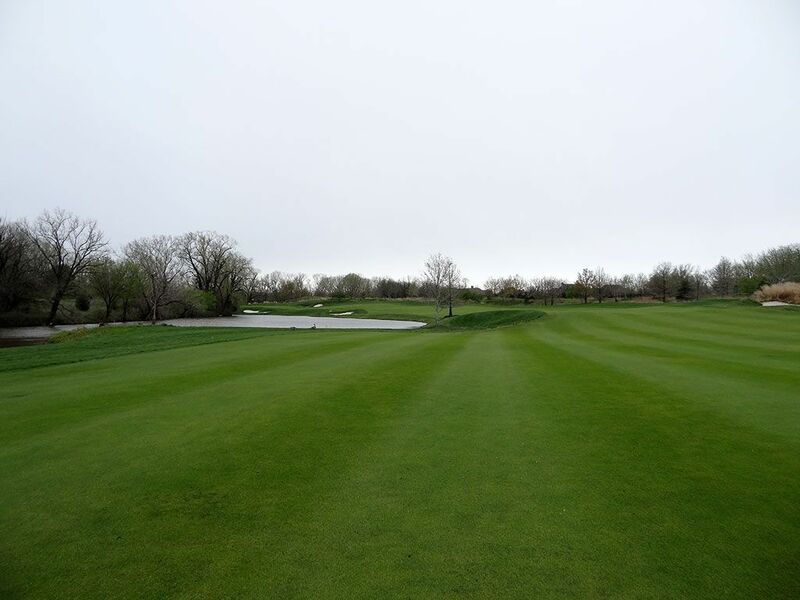 The putting surface is extremely wide but quite shallow and features a major tier through the middle of the green which effectively keeps the left side a few feet higher than the right side. If you can play a high fade into this green then it is the ideal shot to deal with the challenging angle the green sits on while a low draw has virtually no chance of holding the green due to the domed edges. 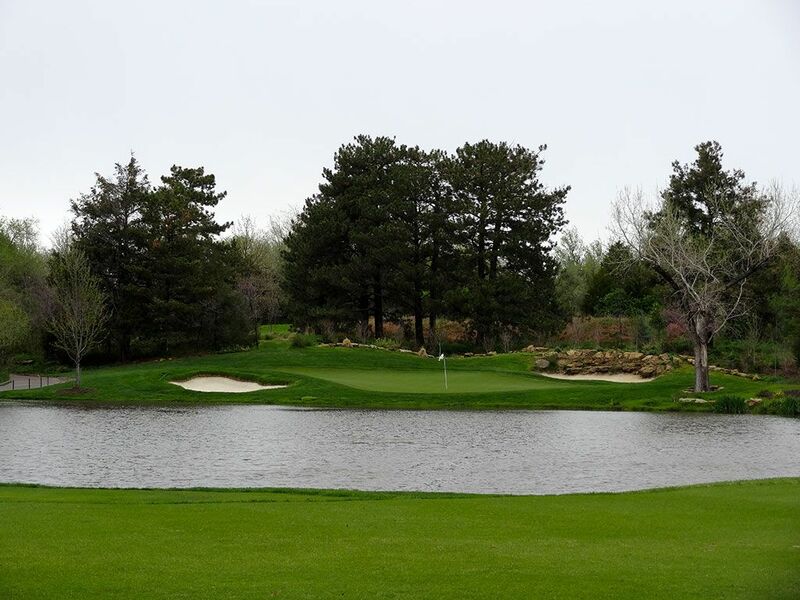 The average score in your foursome will surely be closer to five than it is to four on this stout hole. 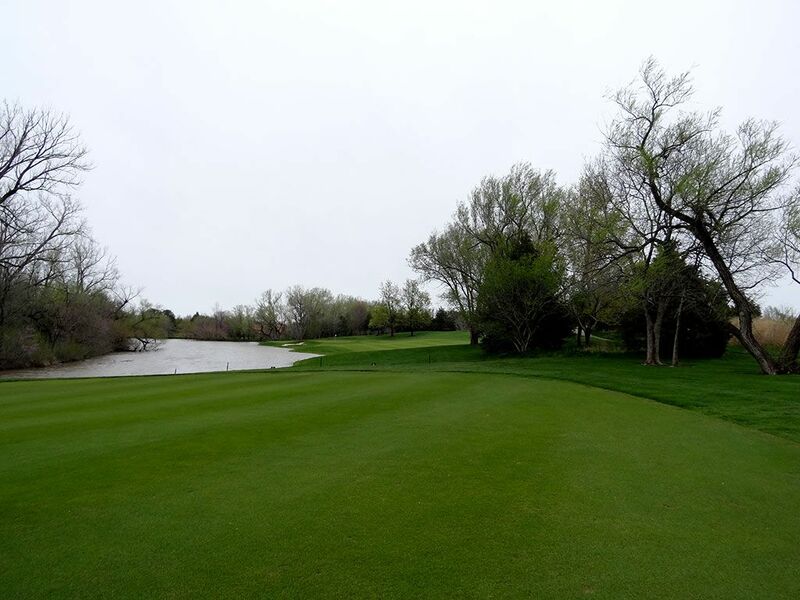 Best Par 5: 11th Hole – 531 Yards – This hole presents two options; hitting to the fairway left of the center tree opens the door for reaching the green in two while hitting to the right requires less carry off the tee to reach and sets itself up for a layup on the second shot. 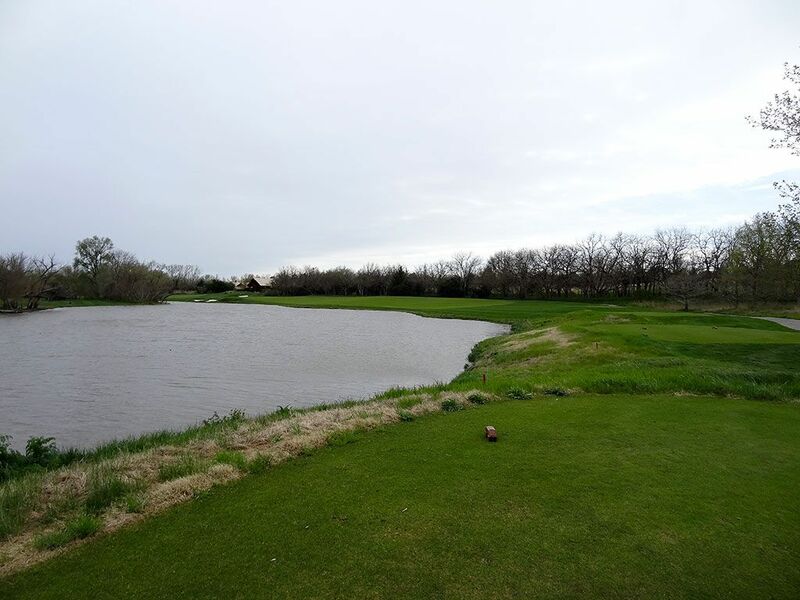 Water runs up the entire left side of the hole while bunkers pinch the green on the right which makes the approach shot difficult to navigate. Birdie Time: 6th Hole – 336 Yard Par 4 – This short dogleg right is a perfect chance to card a birdie midway through the front nine. Bunkering wisely protects the right side of the fairway and green as to create a level of defense for players trying to drive the green. Even players who take the safe play up the left side with a long iron will be presented with an easy approach shot to the ideal angle of the green. Not getting a birdie is a blown opportunity; scoring worse than par is a failure. Bogey Beware: 9th Hole – 488 Yard Par 4 – This hole is a bear from start to finish. 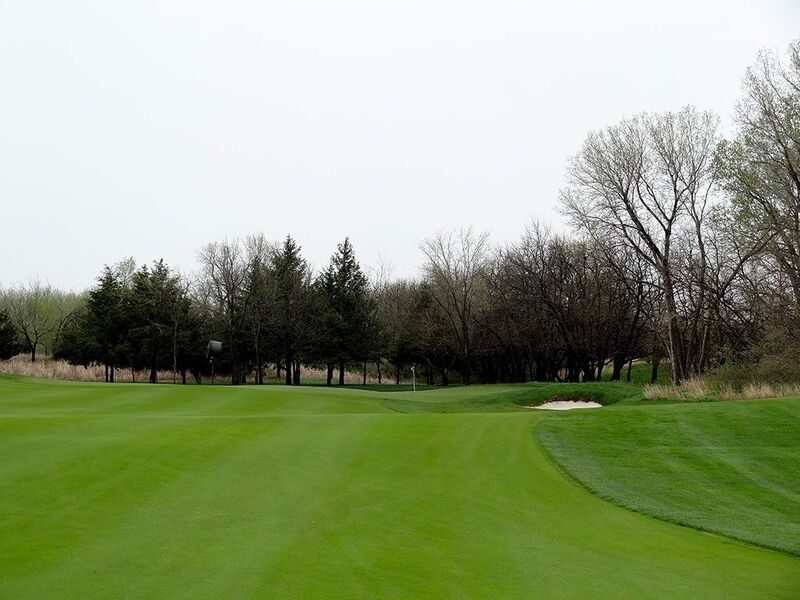 Players must thread their tee shot through the trees that frame each side of the hole before doglegging to the left. The fairway then wraps around the water witht he approach shot needing to thread between the tree on the right and the water on the left. Most players will have a long iron into the green which leads to inaccuracy for most players and consequently higher scores. Pars here are an impressive feat.